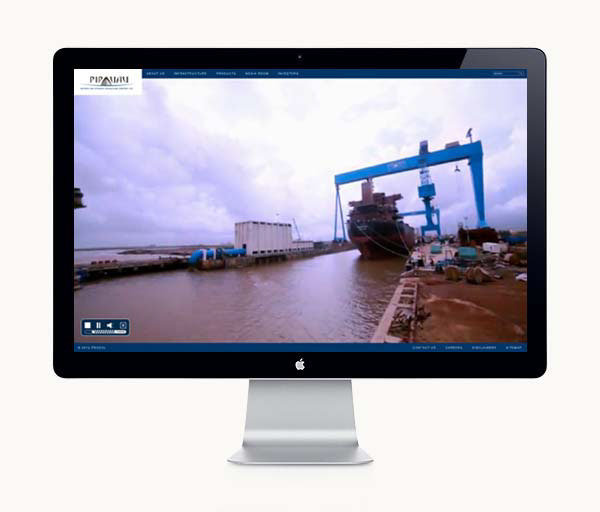 This relatively new shipyard has increased its building capacity, clientele and order book in the past few years such that they now have the largest docking capacity amongst all Indian docks. 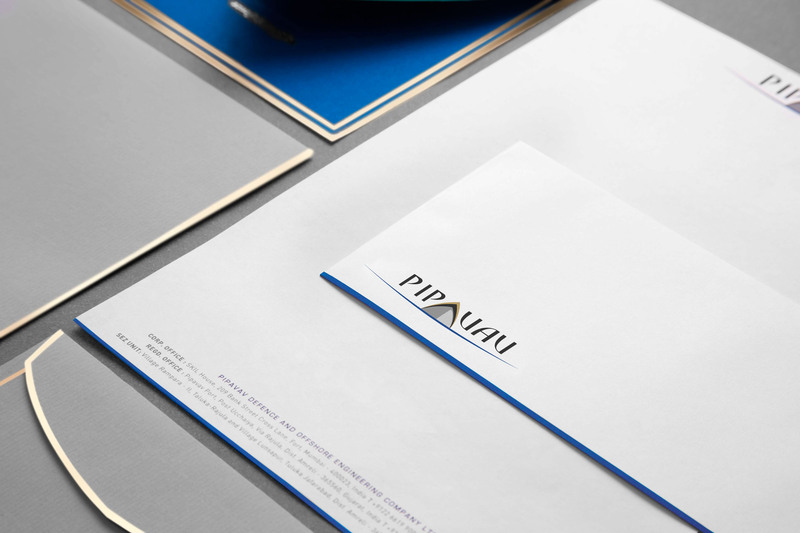 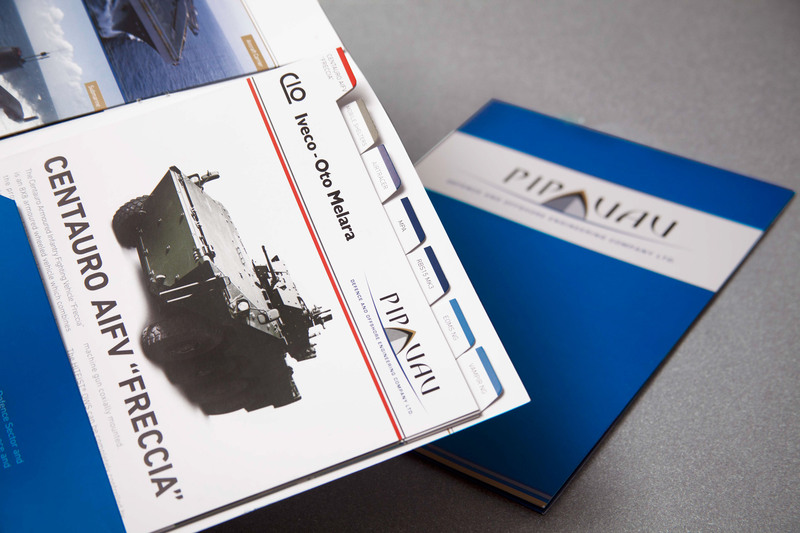 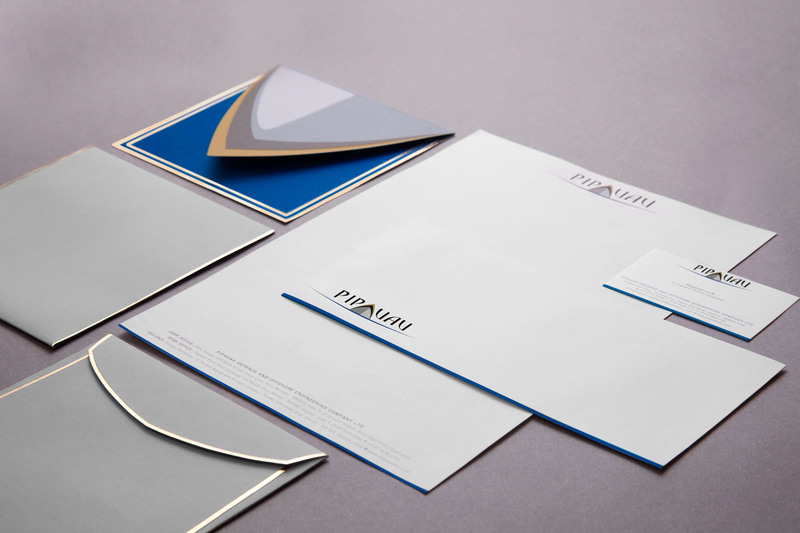 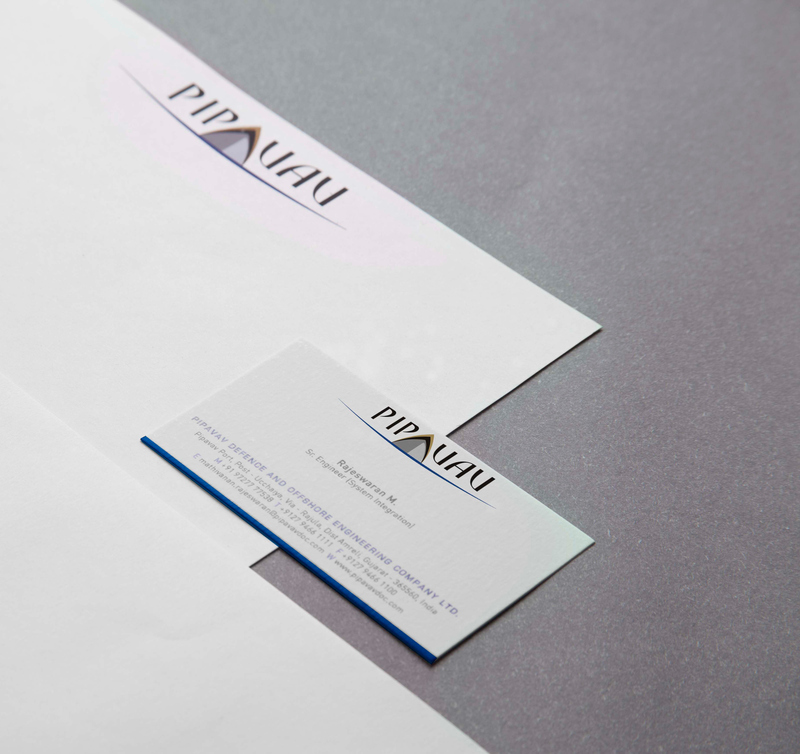 With these among many changes taking place, Pipavav Shipyard’s new avatar as Pipavav Defense and Offshore Engineering Company Limited (PDOECL) required an overhaul to its entire Corporate Communication - from their website, to collaterals andall the way down to their corporate video. 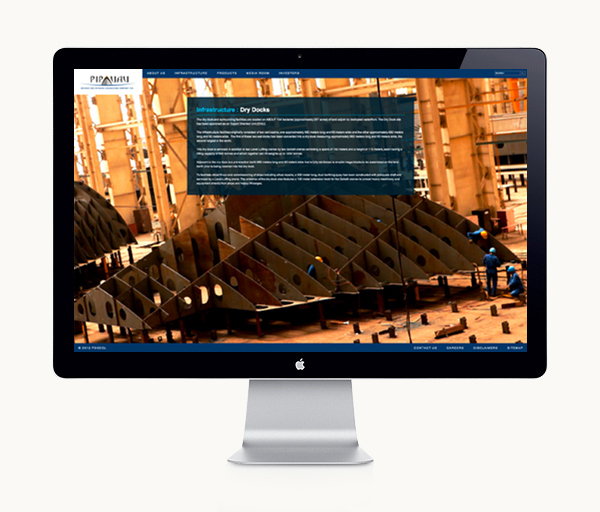 Skarma was approached to provide them with a cutting edge inline with the new image and produce a clean look-and-feel to their website. 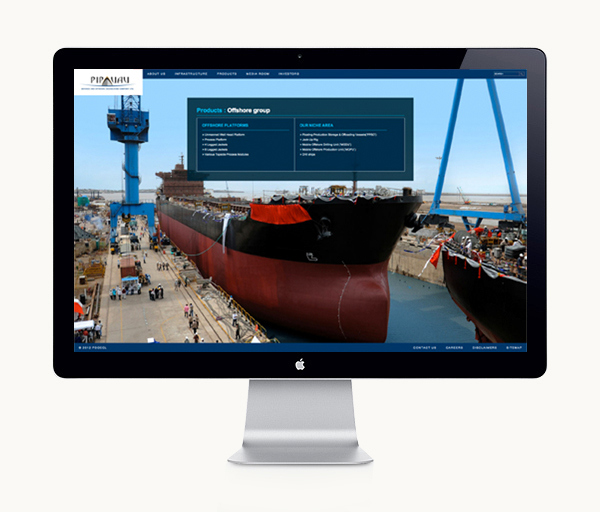 The website opens up with a 30 second video clip (which is a small part of the overall corporate film created for them) which gives the user a sense of the scale, size and expertise that PDOECL is synonymous with. 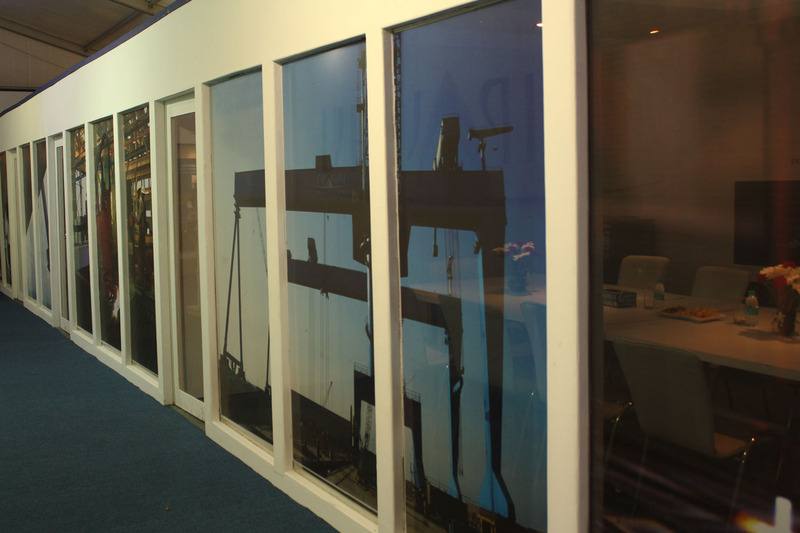 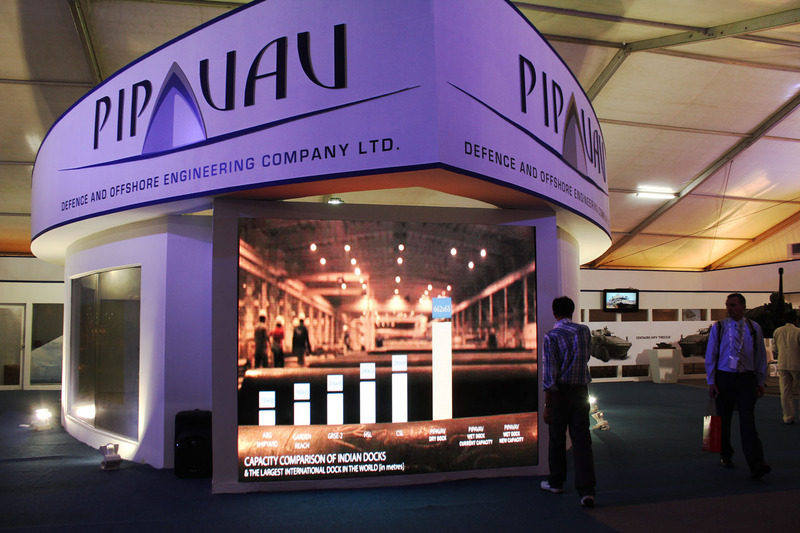 In fact, they took such a liking to our style of work that they even had us design their 10,000sq. 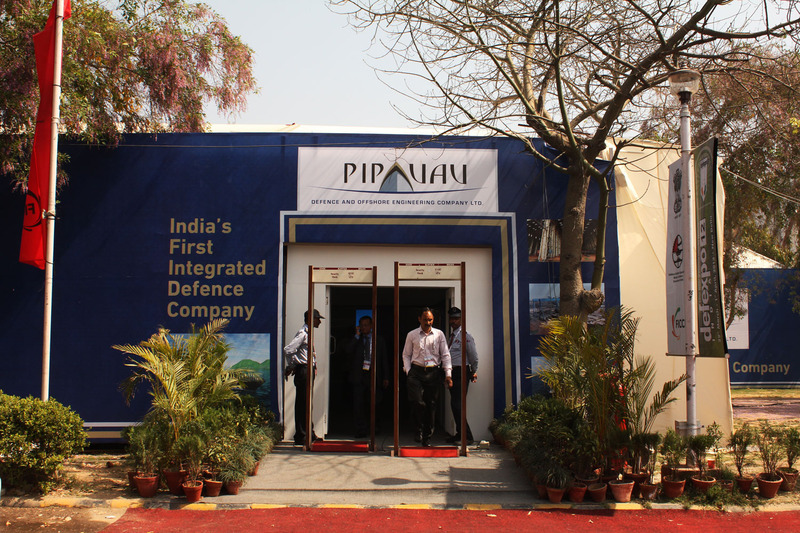 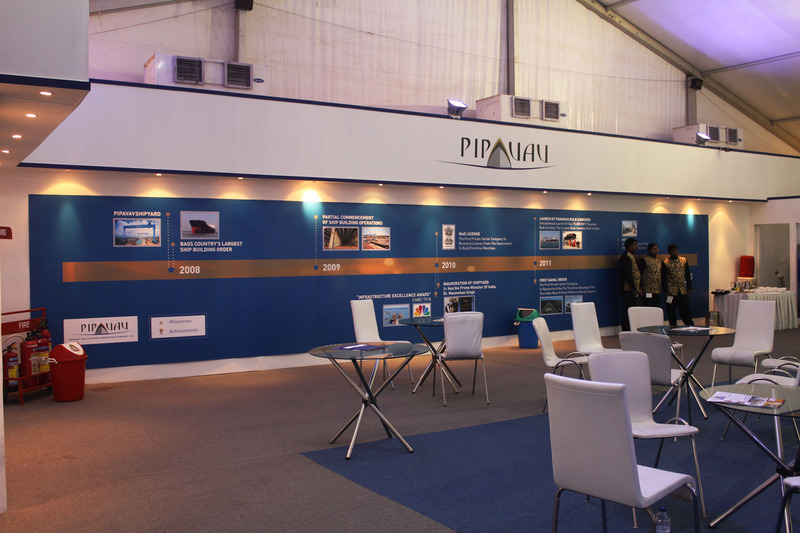 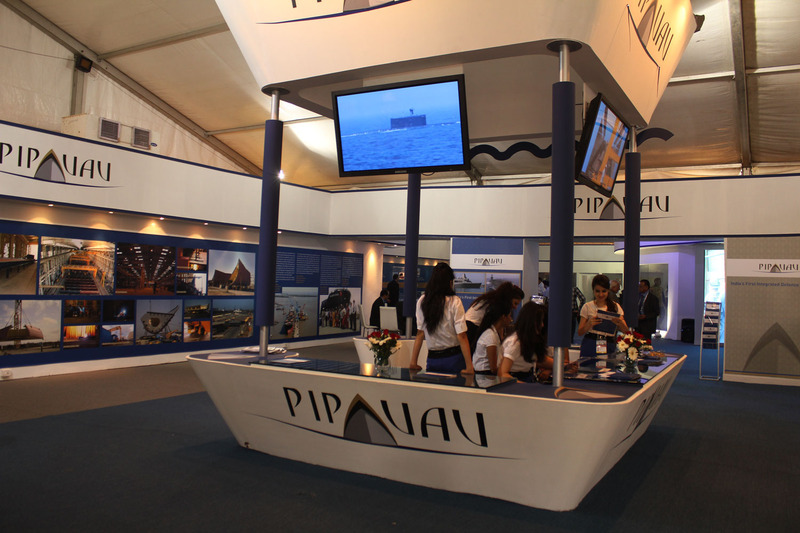 ft. exhibition space at the International Defence Expo held in New Delhi in March 2012, a major order generating event in their calendar.